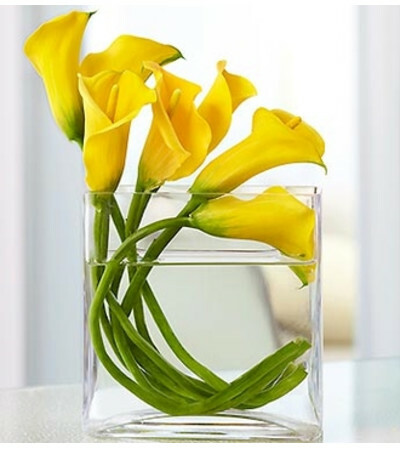 The velvety texture and graceful form of these stunning miniature Calla lilies make an elegant surprise for any reason. 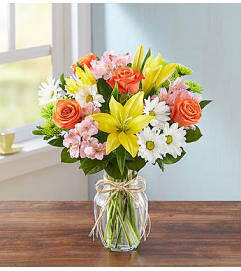 Stylish yellow blooms are gathered in a truly original arrangement that’s meticulously crafted by our expert floral designers on a flowing angle inside a modern rectangular glass vase. 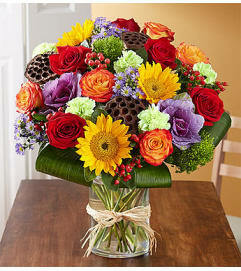 A living sculpture and utterly unforgettable gift that requires a florist’s touch.